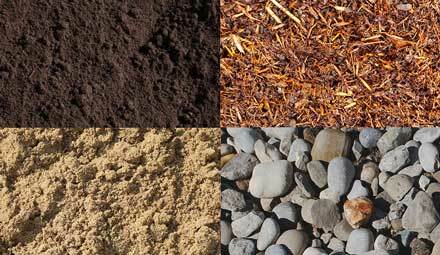 Get fast delivery of professional grade products and seasoned advice for any size landscaping project. First impressions count. 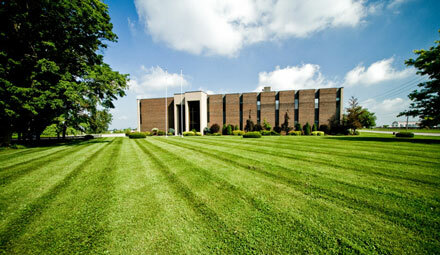 Our team of landscape and grounds care specialists are committed to perfecting your grounds year round. Live life outdoors. Courtland can put together the right combination of turf, plants, and landscaping features that will bring your outdoors to life. No matter what extremes the weather brings, count on Courtland to keep your business safe and accessible, 24/7. First impressions count, so make a strong positive statement about your business. 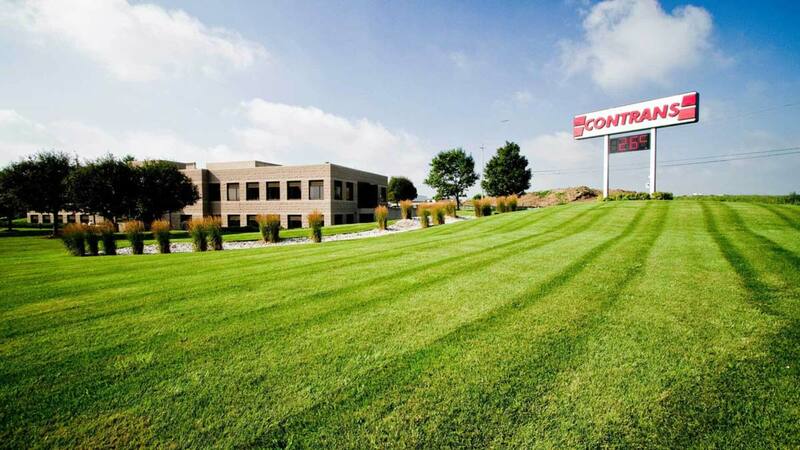 Whether you are looking for professional landscaping or commercial property maintenance solutions, Courtland’s team of specialists are committed to perfecting your grounds. From business parks to universities, industrial estates, retail parks, hospitals, and new-build property developments, you name it; we do it. 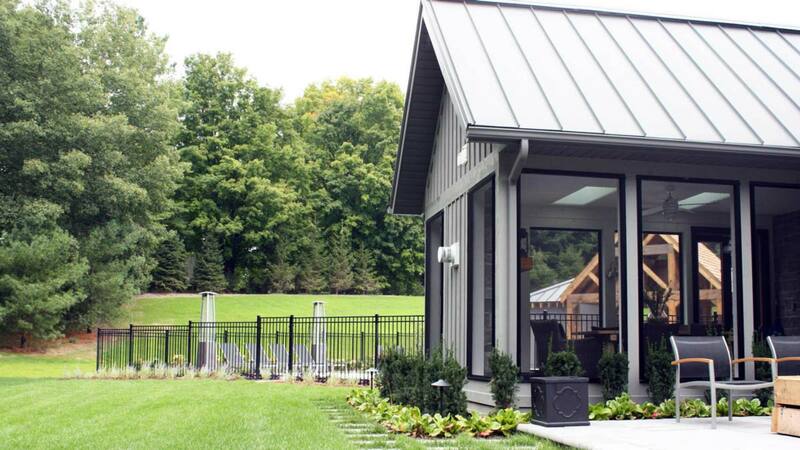 Whether you want a sprawling lawn and manicured flower beds, or a natural look in limited space, Courtland will find the right combination of turf, plants and landscaping features to bring your outdoors to life. 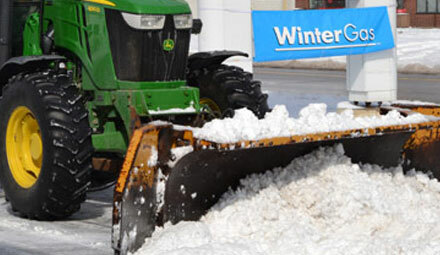 No matter what extremes the weather throws at you, Courtland is prepared and dedicated to keeping your business safe and accessible throughout the winter season. With four locations throughout Southwestern Ontario, our snow removal fleet is ready to go 24 hours a day, 7 days a week. 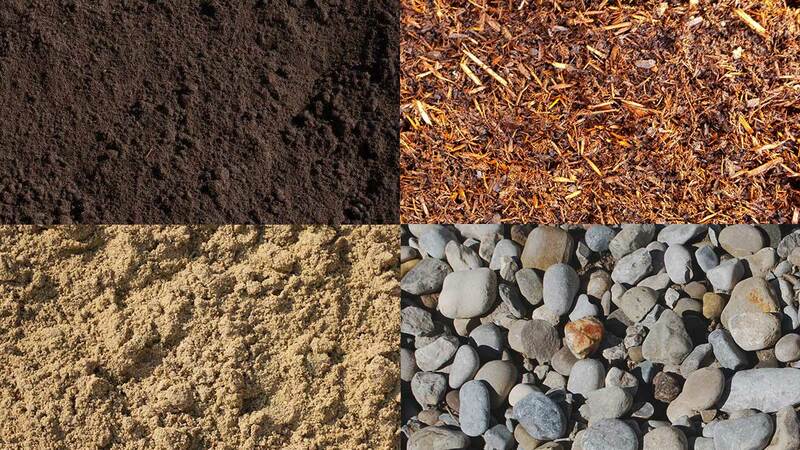 Get professional grade mulches, soils, ground cover, and all your Landscape Supply needs at Courtland. 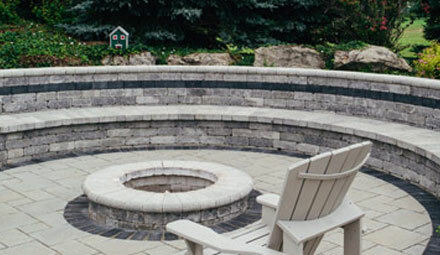 Make your landscaping project a success with top quality products, seasoned advice, and quick delivery in Tillsonburg, Ingersoll, Woodstock, Aylmer, Delhi, and area. “On behalf of Waterloo Region Housing I would like to thank-you for a job very well done.